Our team is dedicated to fostering economic development and diversification in Hawaii. 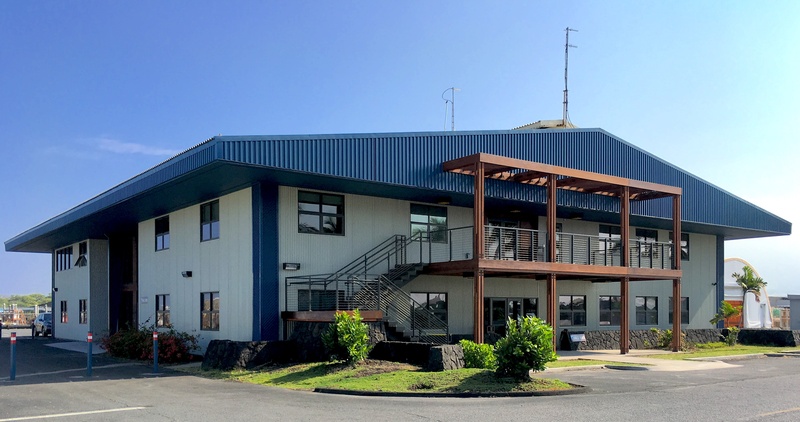 We have unique resources and facilities including offices, laboratories, incubation space and leasable land that can help you pursue your energy and ocean related research, education and commercial activities. The 870 acre HOST Park is master permitted to allow project implementation within a short time frame. The HOST Park seawater supply system is the only one of its size and capacity in the world. The cold seawater supply pipes are the deepest largest diameter pipelines in the world. Sea water rates are 20.62 cents per 1000 gallons for lower elevations and 80 cents per 1000 gallons at elevations above 50 ft. The sea water rates are adjusted each month by a small fluctuating energy surcharge. Over the years, NELHA and its tenants have earned a collective reputation for scientific integrity, high quality products, innovation and commitment to excellence and sustainability. NELHA’s HOST Park currently has some space available for promising energy and/or ocean related projects.